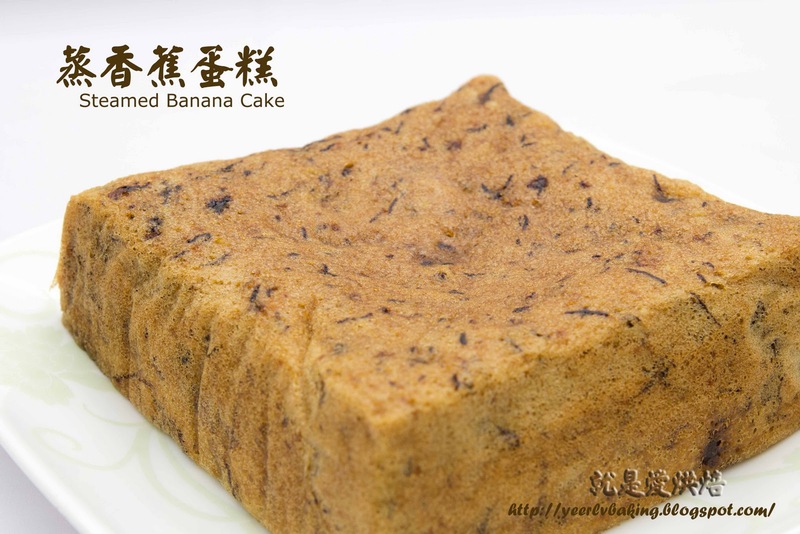 steamed banana cake is not that heaty and good. This banana cakes reminds me of the malay banana steam kuih!urs is more fluffy and not so padat, looks yummy! True. In fact, my initial plan was banana cupcake but changed my mind at the last min as my elder one not feeling well. hehe, i remember u mentioned u like to eat banana cake years ago. 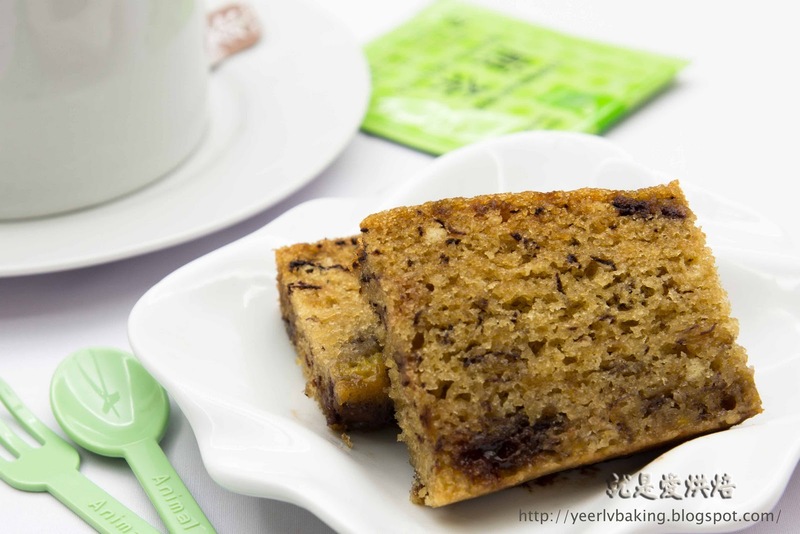 This recipe is really a keeper..
U r right, I like banana cakes! 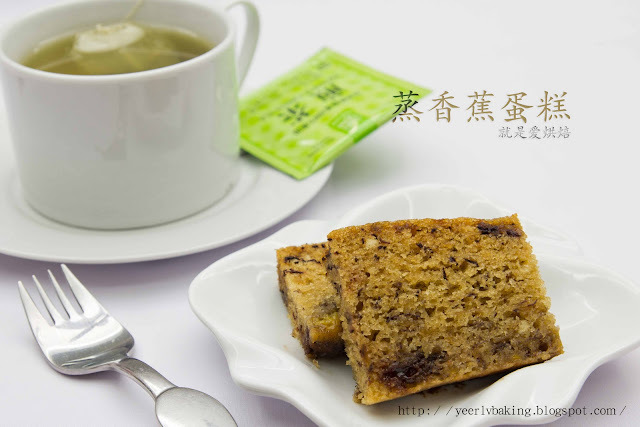 What is 'tek you fen'(extra fine flour) in ur recipe? Haha, I got 1 more question, really don't understand the ingredient in chinese, what is 'sa lak you'? Is it myonase? See, me got good memory huh,hehe....特幼粉is actually superfine flour,u may use cake flour or pau flour if u dun hv. 沙拉油is those oil that can be 生吃, ppl normally use the oil for salad. For this cake, I use my cooking oil, sunflower oil.